This last holiday shopping season was one of the best on record, if not the best one. Retailers reported record earnings and the shopping craze is looking to last well past the holiday season online. For me personally, it was an awesome season, as I racked up over 40,000 miles on United and Alaska Airlines taking advantage of holiday shopping bonus offers. If you aren’t using the portals from the mileage shopping programs, then you aren’t doing it right. Its an incredible opportunity to rack up huge sums of miles and points, to get you closer to that award ticket of your choice. Use a strategy like using a credit card that offers 2x on shopping online, or airlines. Luckily, I have an American Express card, which earns me 3X on airline purchases. I simply tack it onto the Mileage X app, and buy gift cards for stores like Best Buy, Mayc’s, or whatever, which counts as an ‘airline’ purchase earning 3X points, and United Airlines miles on top. Double dipping my way to that next trip. If you haven’t been doing that, its never too late to start. 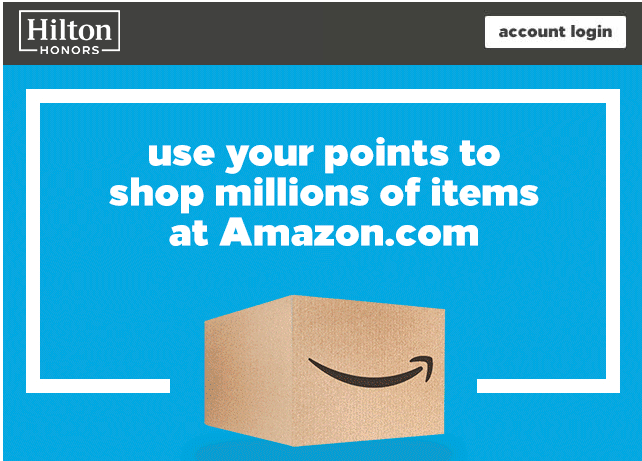 When shopping online, use one of the portals to go through and collect your miles. 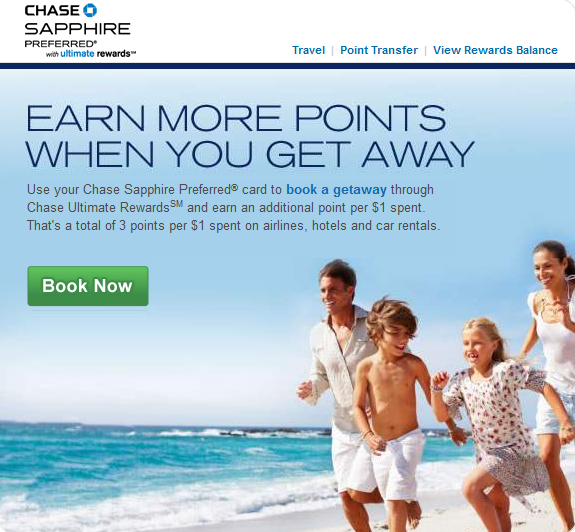 Even Chase and other banks have portals, that you can earn points on if you arent into airline miles. You are going to shop online anyways. When I started planning for our family trip to Malaysia, the hardest part was finding 4 business class award seats to Kuala Lumpur. In looking up availability, I came across this flight from Portland to Kuala Lumpur via Istanbul, with Turkish Airlines as a partner. The caveat? A 9 hour layover in Istanbul, which I didn’t mind. The reason I didn’t mind is I knew I would be at one of the most amazing lounges in the world – The Turkish Airlines Business Class lounge. 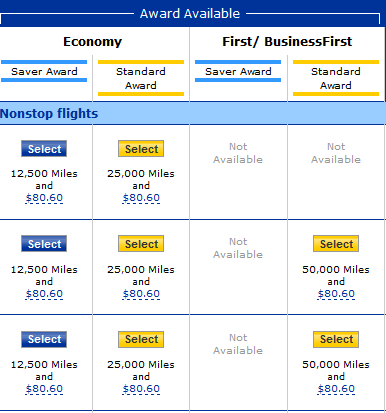 I went ahead and secured my 4 seats using United miles I got from transferring Ultimate Reward points from Chase. 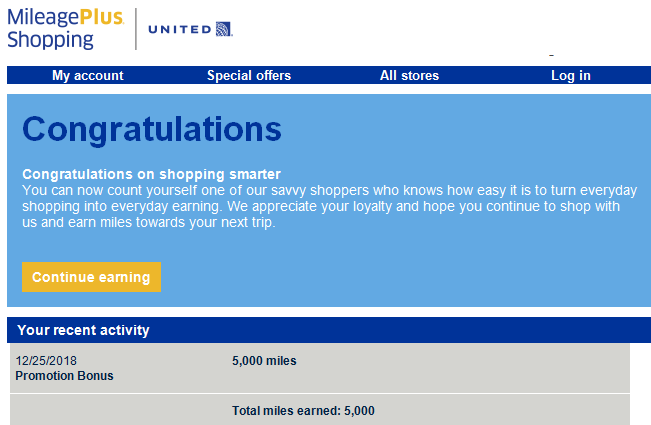 Not traveling for 4 years, and a dash of manufufactured spending, I had racked up well over 300,000 UR points. So in no time, we were booked for UA 464, TK6, and TK60. We were seriously worried about missing the Turkish flight because of the tight connection time. We had roughly an hour to connect to the Turkish flight. I’m not too familiar with ORD, but I do remember going from terminal 1 to terminal 5 takes some time. With two 4 year olds, it was a little challenging, but we made it. However, one of our bags didn’t (more on this later). I had pre-selected the seats via direct message on Twitter with Turkish Airlines, so we were strategically seated. I love Turkish Airlines due to their 2 – 3 – 2 seat configuration, which makes it great for families, if you are traveling with kids, and need to be seated next to your child. I got situated and the flight attendant brought the pre-departure drinks. A selection of orange juice, water, and raspberry drinks. I chose the raspberry drink, which was delicious and refreshing, after that mini marathon to the gate. Doors closed and we were off to Istanbul! Just a bit before take-off, the on-board chef came around to get our meal selections. I went with the steak & salad. It was tender and delicious, and most satisfying. Dessert was followed, with some Turkish style tea. Shortly after the dinner service, amenity kits were passed out, which included a nice Bentley kit. They also included a kids amenity kit, which included kid sized headsets, some eco-friendly toys, a backpack, kids size slippers, eye shades, and an old era style pilots headgear. My girls actually loved them and played with them throughout the flight. Kudos for Turkish Airlines for taking the time to come up with something for the kids! The business class seats are so nice if you are traveling with kids. They will have a nice restful sleep at night, and the whole whiny kids factor, goes right out the door. My daughter slept a good 6 hours, which gave us both some sanity and relaxation time on-board. The sleep configuration is comfortable and plenty of space to stretch out. Throughout the flight, a snack area was setup by the galley for business class passengers to gnaw on something during the flight. I did catch a couple of movies and caught up with emails, as Turkish Airlines has on-board WiFi free for business class passengers. This was very handy. At about 2 hours before we landed, we were served breakfast. I was so stuffed with the snacks and dinner, I went for a light meal of just fresh fruit, feta cheese, and coffee. The Turkish flight was awesome. I first flew with them back in 2010, and I fell in love with the service, the hospitality and the overall product. The food was well prepared, fresh, and appealing when served. They really go all out on presentation and make you feel welcome on-board. Happy Travels! Last Days to Apply for CHASE INK PLUS 50,000 Point Offer!!! While the end of the world didnt show up today, the deadline (12/31/12) is approaching fast to apply for the Chase INK PLUS Business credit card. This is a great card , as it will give you 50,000 Ultimate Reward Points, which can be used to transfer into United Airlines, Korean SkyPass, British Airways Avios, and a host of other programs. The ratio is 1:1 meaning you will get 1 mile per Ultimate Reward point.